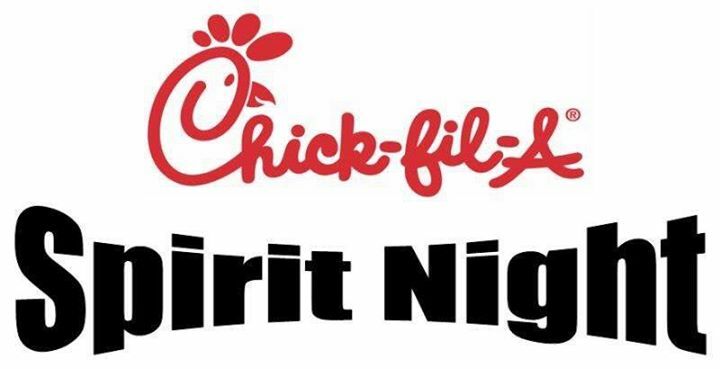 The Compass: Chick-fil-A Spirit Night Success! We had a HUGE turnout during our 1st Chick-fil-A PRE Spirit Night of the school year! Thanks to all of you who came out to support our PTO and its fundraising efforts. LOTS of fun was had by everyone! Check out the proof below!